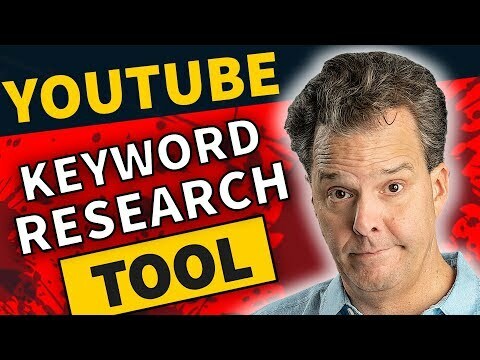 In this in-depth Morningfame walk through video, I share YouTube keyword research strategies that you can leverage to grow your channel. With, or without this keyword research tool (Morningfame). ** Affiliate disclaimer: some of the above links maybe affiliate links, which may generate me a sales commission. For example, my YouTube Gear listed above is in association with the Amazon affiliate program and I’m an amazon associate.